Many of us experience periods of loneliness in our lives, these times can be caused by life changes such as relationship breakdown, bereavement, changing or losing jobs, moving areas or during times we generally feel disconnected from other people. During my nearly 41 years I have gone through times where I have felt stuck in a rut of loneliness, one of them being when I was in a job that I hated, I was living in an area away from my family and was living on my own after a relationship ended. I felt no desire to do anything and when I got home on a Friday evening after a horrendous working week in an office (where I was surrounded by people! ), I would turn the key in the door and not step foot out until Monday morning. Overall feeling terribly lonely but locked in a cycle where I wasn’t really helping my own plight. Age can affect loneliness, I have less friends the older I get, drifting away from people I grew up with as the years go on and experiencing changes within family structure that mean I have fewer people to talk to and rely on. The elderly in particular can have their health impacted by chronic loneliness and an excellent article by mobility bathing experts Premier Care in Bathing, considers ways in which we can help the elderly fight loneliness from encouraging exercise to promoting self care. They are the UK market leader for walk-in showers and baths that are perfect for the elderly to bathe safely and easily, and as a result feel better about themselves and much more likely to want to go out and meet up with people. Feeling confident is key to being social and enabling interaction with others on a daily basis. I have touched on feeling lonely although being surrounded by people, such as I was in the corporate environment I was working in,busy and hundreds of people yet feeling so lonely and without friends. We can also feel lonely within a relationship and I have experienced this too. Loneliness to me can often be a state of mind and I have drawn together some surprising ways to combat feeling this way. I hope that they may be helpful if these feelings resonate with you. Find the joy that is brought by a subject that interests you. Look to discover a hobby or interest that gives you a buzz and take small steps to find like minded people. If you love watching history programmes or reading about a certain time period, find some local history talks and take it from there. 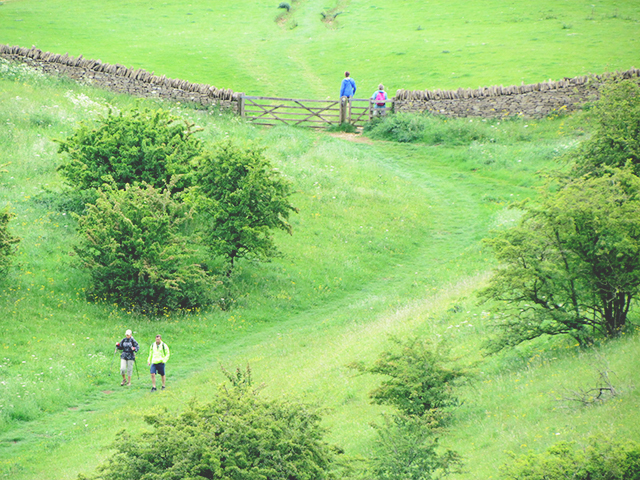 Or maybe you love wildlife, discover local activities from guided walks and events to helping out on a nature reserve. At a low point I had watched a programme on medieval history and decided completely on a whim to find a local group and go to some talks. I met a great group of people from all sorts of backgrounds and life was not the same after that, my social life expanded quickly and my self esteem soared. It’s hard to go out when you feel lonely, the first step is to just turn up, even if you go and don’t talk to anybody at first. Social media can be a useful first step to fight loneliness and is super if like me you are an introvert. There are elements of each platform that are useful for those baby steps out of feeling lonely. Granted too much can be a bad thing but if online chats progress to the confidence for talking to people face to face then I totally recommend it. 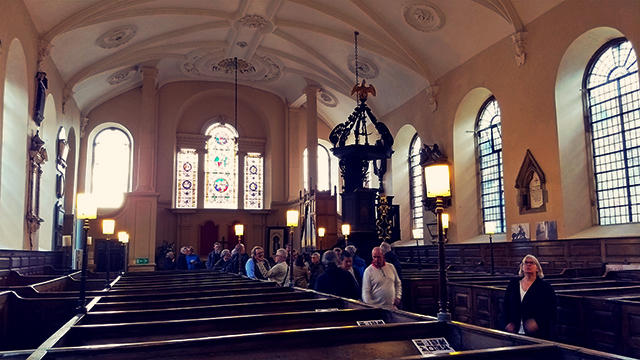 Blogging has opened up my life and the opportunities for making friends, as has Twitter where I have a great network of acquaintances that love to look around churches like me. Being involved in Twitter hashtags for weekly discussions led to me making friends and joining real life groups. I met my fiancé through Twitter too. My local area of Shrewsbury has tweet ups that are organised events, very safe as obviously that is a concern so make sure meets are official and in a public place. Likewise with Instagram, opportunities for creative and informative exchanges lead to lifestyle changes. I found that the desire to join in and share pretty pictures on Instagram got me out of the house each day and led to me feeling better about myself and more confident to engage in real life social events. Ultimately to break the loneliness,just find one thing that you like and try to find something in you local area that will put you with like minded people whether that is baking cakes, reading books, yoga or knitting. Find happiness from within yourself, being alone is not the same as being lonely. Pets are amazing to help with feeling lonely. A constant companion on good and bad days. A dog encourages you to get out of the house and people always chat to you as you're out walking. 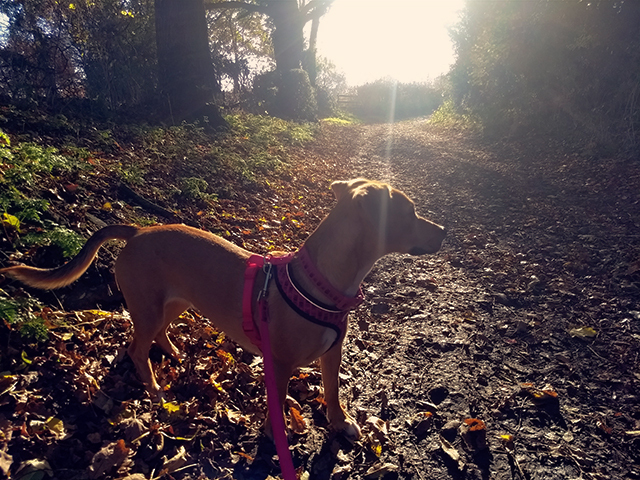 Lots of dog breeds have clubs such as the fun organised sausage dog walks and maybe a doggy training class would create opportunities to make friends. Gardening is a hobby that is good for the mind and has openings for meeting new people. I watched a progamme recently where a man who was feeling alone had rented an allotment and this had brought him out of his shell. 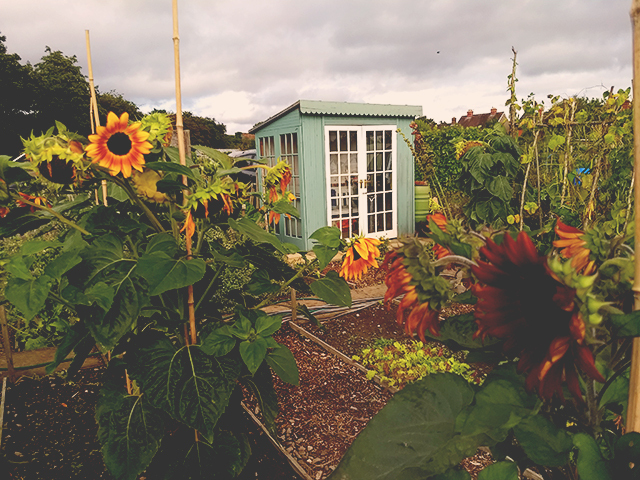 I have had an allotment and people there are mostly very chatty and helpful, there are social events such as barbeques, annual shows and it is generally just a place to go, be in the outdoors, enjoy growing your own food and a natter over a cuppa and a packet of seeds with plot neighbours. A cup of tea at the plot is a perfect antidote to feeling lonely, always somebody to have a chat with over the brassicas! Volunteering opens up chances to get out of the house and meet new people. There are hundreds of things to be involved in whether it's a certain area of interest such as with animals or something to just see new folk like working in a charity shop. Look at a volunteer database and be inspired to try something new whilst helping others. I have found a gardening opportunity in my village for a retirement living community that would be just my thing. Get out every day and see people, even if it's the local shop or the library. Familiar places will bring familiar people and a little interaction will help a lot. When you feel lonely, just a simple hello and a smile from a passer by helps so much. It's great to go walking and see new things and not stay cooped up at home. When I was feeling lonely a while back,getting out into the countryside helped the oppressive feeling of solitude go away and instead I felt happy with myself and at ease. Of course the ultimate aim I wanted was to make new friends but my inner happiness was the first rung. I hope some of these ideas may help you if you are not sure what to do, I speak from a very personal place when I say that the loneliness will not be forever and you are the best person to help yourself through but also do not be afraid to ask for help.